Plans for three rapid bus lanes are being reviewed following protests from residents. Results of a consultation on the new Sprint buses, due to be brought in on the A34 Birmingham Road from Walsall to Birmingham via Great Barr, revealed residents were extremely concerned about their impact. Views have been so strong the consultation has prompted bosses to reconsider elements of the project. Fears have been raised about whether the arrival of the buses would put people reversing off their drives at risk. Congestion is also a major concern along the route, including at the Scott Arms in Great Barr. Mayor of the West Midlands Andy Street said: “We would like to thank all members of the public who took the time to respond to our consultation. “We are delighted so many welcomed our plans for a modern and reliable bus rapid transit system for the West Midlands. More than 1,500 people, including residents living near the proposed routes, businesses and regular commuters, responded to the consultation earlier this year. Positive feedback was received, with the majority of people responding in favour of the bus routes. But the negative comments largely outweighed the positives. 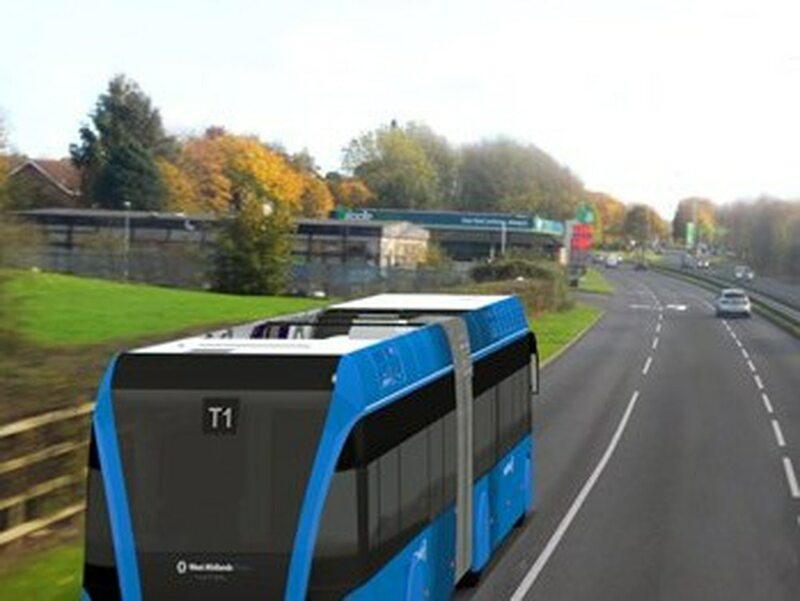 The buses would be similar in appearance to the Midland Metro trams, which run through the Black Country. Bosses at Transport for West Midlands hope the introduction of the sprint buses will encourage more people to use public transport. Of more than 1,500 people who took part, nearly three quarters, 73 per cent, said they fully or partially supported the sprint proposals and 63 per cent said they were very likely or likely to use the new transport. But when respondents were asked why they either did or did not support the scheme, more than 100 said they believed the A34 was already well served by the X51 service. Another 93 were concerned by the loss of residential parking.